Deal Categories: Mass Gainers Supplements.Stores: Supplement Hunt. 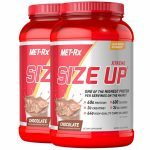 The price for the MET-Rx Xtreme size up (2 x 3LB) drops from $435 all the way to $59.99 with Supplement Hunt coupon metgain6 during checkout. It’s $7.50 for 30 serv. 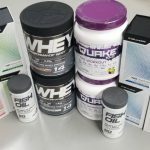 Deal Categories: Mass Gainers Supplements.Stores: Suppz.com. 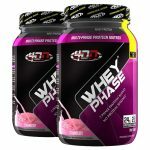 The price for the 4D Nutrition Whey Phase (2 x 2lbs) drops from $49.99 all the way to $21.99 with Supplement Hunt coupon phase2 during checkout.